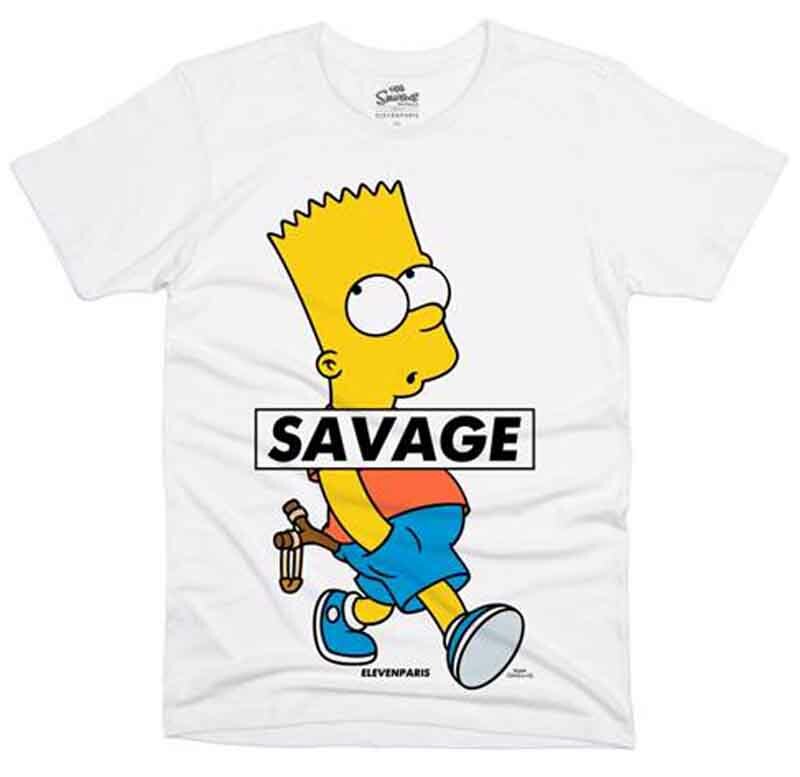 As part of the 25th anniversary celebration of The Simpsons, French label Eleven Paris has created Simpsonized t-shirts that are guaranteed to catch your attention. The tees are already available in stores. Created by two visionary friends, ELEVEN PARIS is a Parisian prêt-à-porter brand, present on the international fashion scene since 2003.